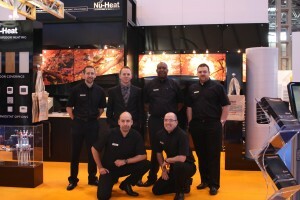 Last week’s National Homebuilding & Renovating show at the NEC proved to be a success for Nu-Heat with a huge number of people heading to our stand, many on the recommendation of the independent advice team. The show, which is the UK’s biggest self build and renovation event, is the ideal platform for Nu-Heat to showcase its expertise in integrating renewable technologies with underfloor heating and once again we were impressed by the quality of the exhibits and interest of the visitors. 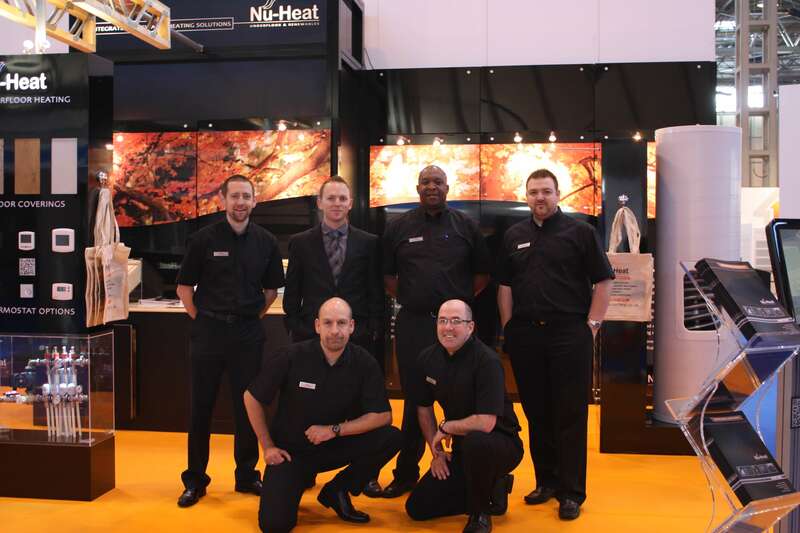 “It was great to meet so many clued up self builders with live projects and to be able to advise them about bespoke heating and hot water solutions for their dream homes”, says Nu-Heat Sales Manager, Christian Oram. The final day of the exhibition saw Nu-Heat Field Sales Manager, Caspar Speakman, present a Masterclass on the topical subject of underfloor heating and heat pumps as perfect partners. The informative presentation gave attendees the chance to ‘ask the expert’ questions relating to the technologies and solutions on show.